DETROIT (June 1, 2016) – The world’s toughest endurance race beckons once again for Chevrolet and Corvette Racing as the two-car squad aims to write another chapter in its endurance racing history book. 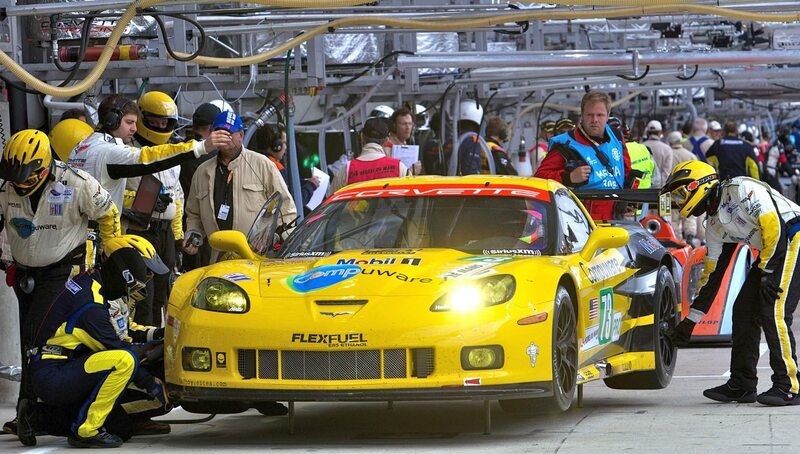 The 24 Hours of Le Mans is the marquee event for Corvette Racing each year; the results since 2001 bear out how important the event is to Chevrolet. Corvette Racing will arrive at Le Mans for the annual Test Day in search of its ninth class victory and a second consecutive triumph. Oliver Gavin, Tommy Milner and Jordan Taylor in the No. 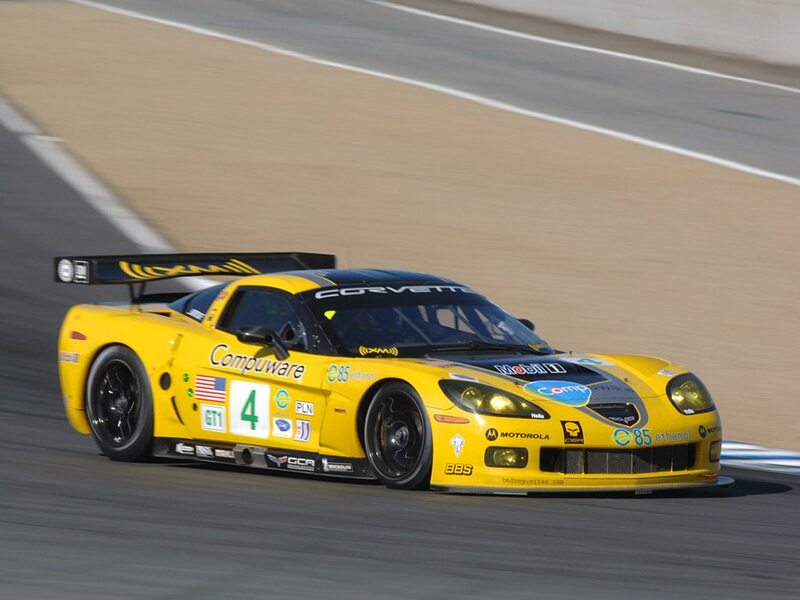 64 Konica Minolta/Mobil 1/Sirius XM Corvette C7.R lead the charge for Corvette Racing as the reigning GTE Pro champions following a storybook race in 2015. Antonio Garcia, Jan Magnussen and Ricky Taylor share the No. 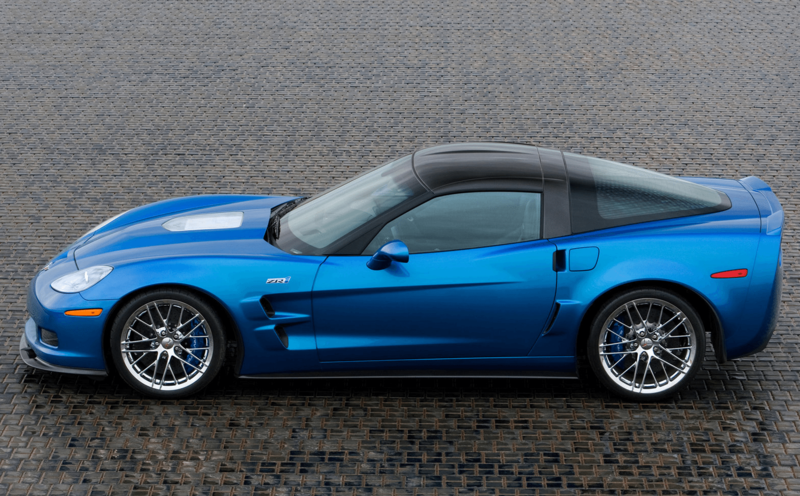 63 Corvette C7.R – the first race together for the trio. The six drivers have combined for 15 career victories at Le Mans with Gavin winning for the fifth time last year. The No. 64 Corvette was the lone entry in the race following a crash in qualifying for the No. 63 C7.R that forced its withdrawal. 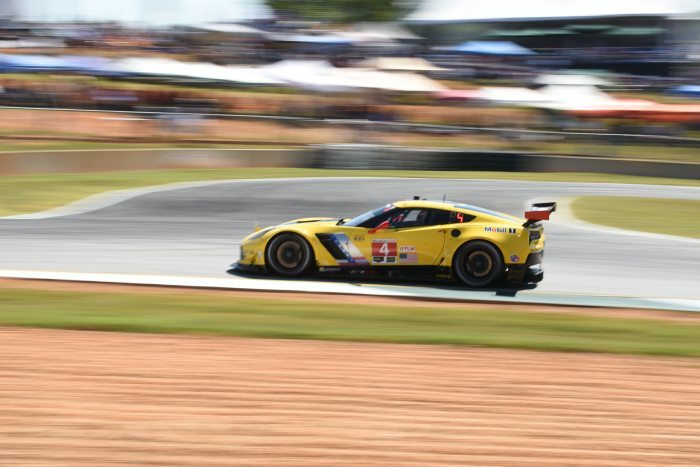 This year3s race will pit Chevrolet against a number of premier automobile manufacturers – many of which also compete in the IMSA WeatherTech SportsCar Championship in North America. Through four races, Chevrolet and Corvette Racing lead the GT Le Mans (GTLM) Manufacturer and Team championship. 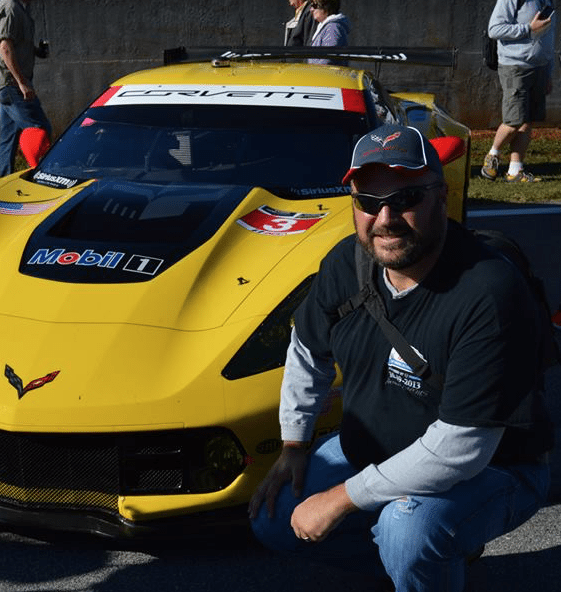 Endurance and Corvette Racing go hand-in-hand. 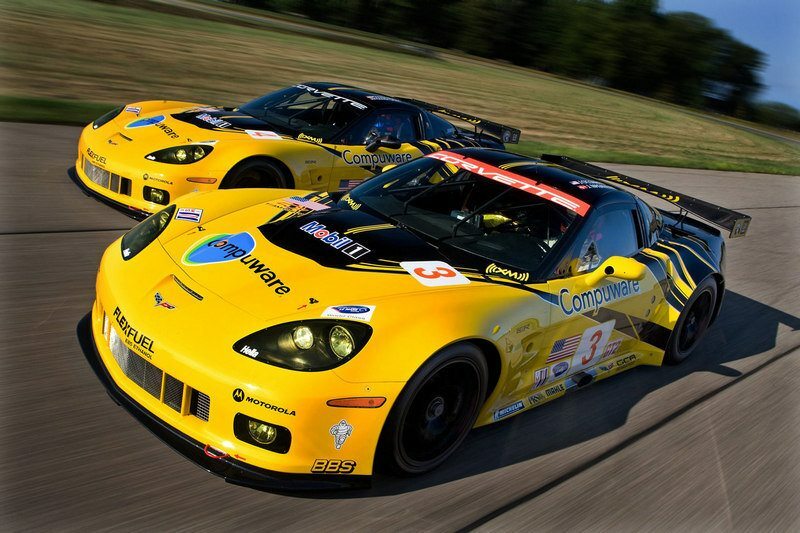 No manufacturer can match the record of Chevrolet and its flagship sports car racing team with 27 long-distance victories since 1999. That includes five straight victories in Triple Crown events; in addition to last year’s Le Mans, Corvette Racing has won the last two years in the Rolex 24 At Daytona and Mobil 1 Twelve Hours of Sebring. No sports car team, regardless of class, can boast that level of continuous success in endurance racing’s premier events. The test program ahead of this year’s 24 Hours of Le Mans has focused on finding the right aerodynamic package for the 2016-spec Corvette C7.R, which meets this year’s Automobile Club de l’Ouest regulations for top-level GT cars that compete in both GTE Pro and the IMSA GTLM class. There are a number of aerodynamic changes from last year’s car including a larger splitter at the front and diffuser at the rear of the Corvette. Side skirts and a repositioned wing also are among the most notable changes, along with updated safety features that are now mandated on all GTE Pro and GTLM cars. 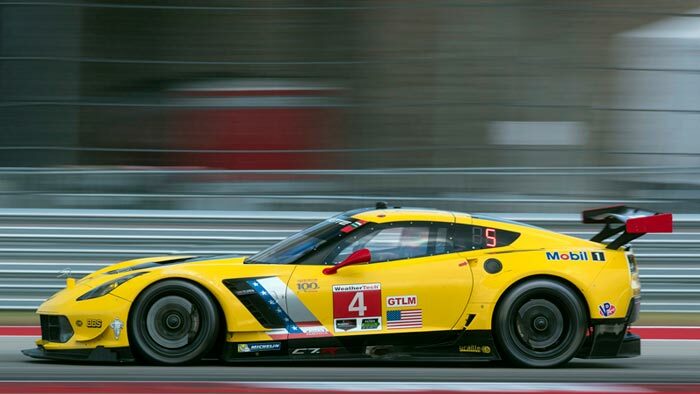 All of those facets along with Michelin tires specific to FIA World Endurance Championship competition have been the focus of Corvette Racing’s on-track testing and engineering preparations. The two Corvette C7.Rs and six drivers performed a final pre-Le Mans test at Road America earlier this month. 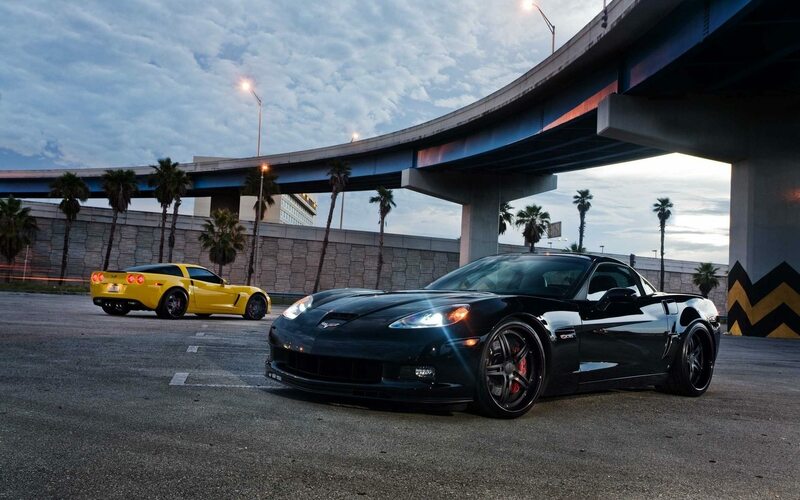 Side-by-side, the road-going Corvette Z06 and C7.R race car are virtually identical – a hallmark of Chevrolet’s philosophy of technology transfer. 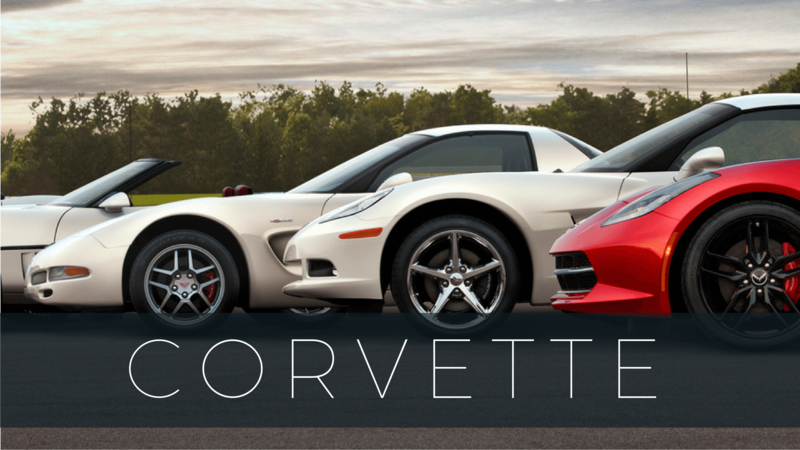 Both cars share a common aluminum frame that provides stiffness (and added safety) while at the same time a weight savings over the previous generation of racing Corvette. Advanced aerodynamics help with air flow, engine and braking cooling, and downforce in the high-speed corners that dot the nearly 8.5-mile Circuit de la Sarthe. 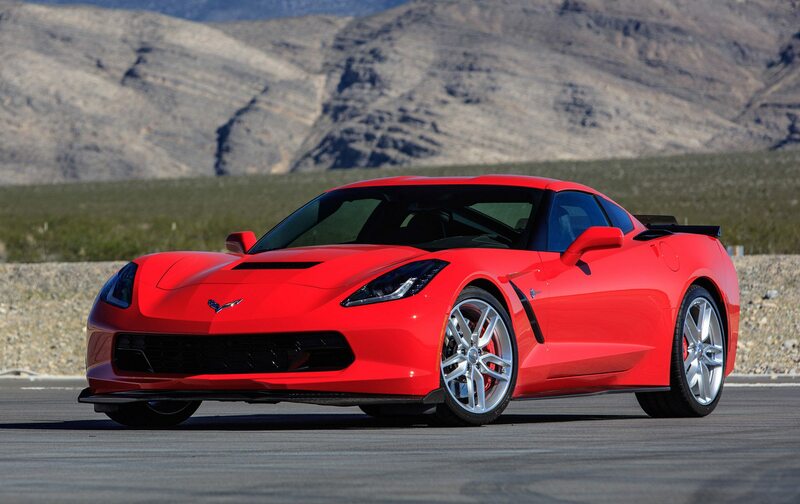 The Corvette C7.R and Corvette Z06 also benefit from the use of direct fuel injection, which helps improve fuel economy to the Chevrolet small-block V8. That often proves critical at Le Mans where longer runs on fuel can mean as much as an extra two laps between stops. The Le Mans Test Day starts at 9 a.m. CET/3 a.m. ET on Sunday, May 31. The 83rd running of the Le Mans 24 Hours is set for 3 p.m. CET/9 a.m. ET on Saturday, June 13. DOUG FEHAN, CORVETTE RACING PROGRAM MANAGER: “In our 17 years of coming to Le Mans, I’m confident that this will be toughest test we will face at the 24 Hours. The Test Day is more critical now than it ever has been with the number of new cars and new manufacturers. For us, we have spent many hours testing and performing simulations in order to arrive at a package that will give us the best opportunity to win at Le Mans for the ninth time.